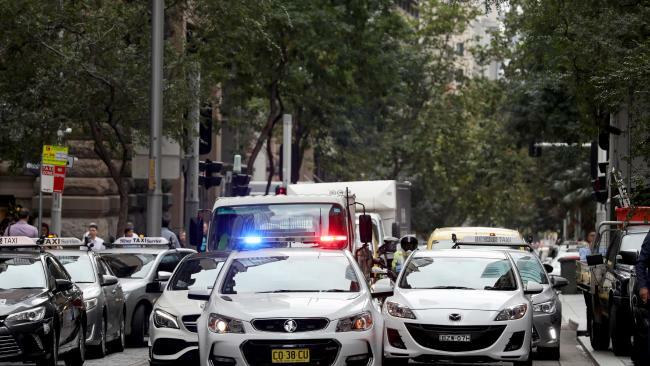 HUNDREDS of NSW police officers will line the streets in Sydney's CBD today and tomorrow as Prime Minister Malcolm Turnbull hosts leaders from the 10-country Association of South East Asian Nations (ASEAN) for the first time ever. 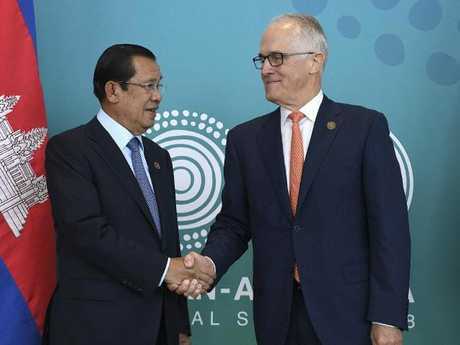 Protester's already made their presence known yesterday with more than 300 Cambodian-Australians gathering in Sydney on Friday to protest Cambodian Prime Minister Hun Sen's poor human rights record as he prepare to meet with Mr Turnbull and other leaders. "If you have the right to burn me, we have our right to beat you up," he told to reporters in response to threats of protesters burning effigies of him.